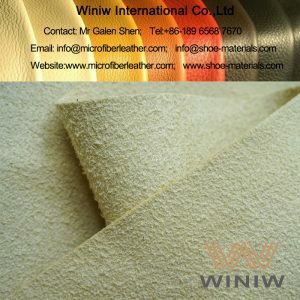 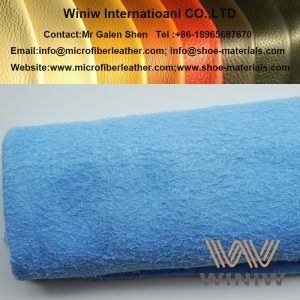 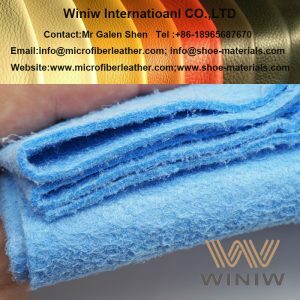 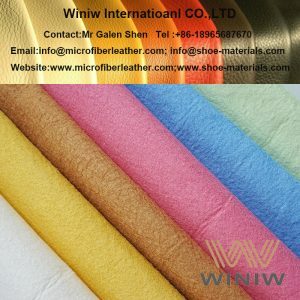 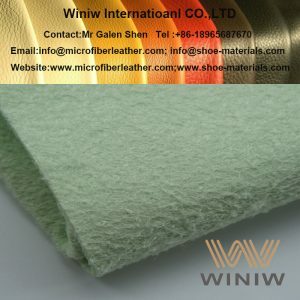 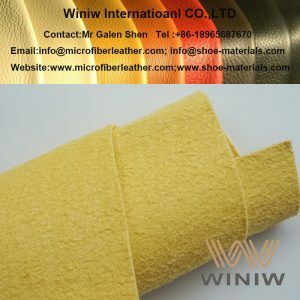 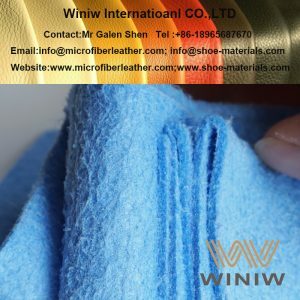 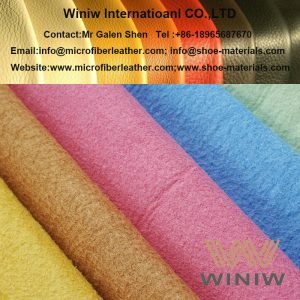 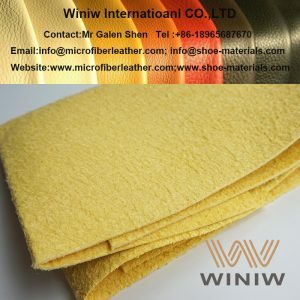 WINIW supply high quality microfiber synthetic leather material for towel, synthetic chamois leather for car washing wipe towel absorber cloth, car cleaning drying washing shammy synthetic chamois leather cloth, non-woven microfiber wiper cloth, nonwoven microfiber cleaning fabric. 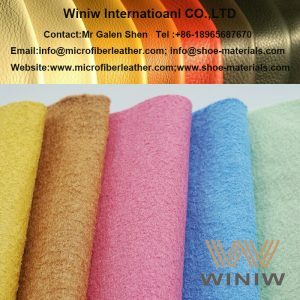 WINIW Microfiber Car Drying Towel is nonwoven microfiber synthetic leather material made of sea-island micro fibers, it has excellent absorbency. 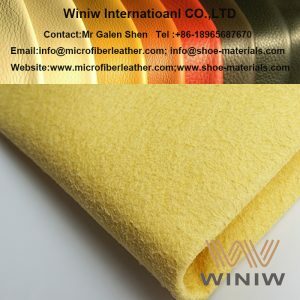 It becomes very comfortable soft and exquisite when dipped in water.